Do You Post Limousine Pricing Online? San Antonio Top Limo offers the best limousine experience in San Antonio and the surrounding areas. With so many limousine options, we have what you need for your next party or event that needs a limousine. 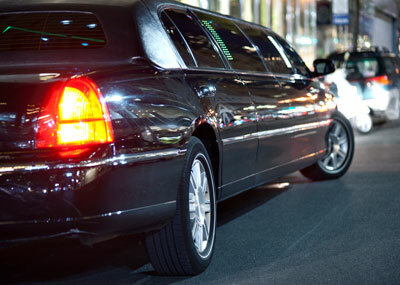 Take your pick from our luxury sedans, stretched sedans, SUV limos, Hummer limos, or party bus. Whatever your occasion may be, we have the limousine for you. Give us a call and we can set you up with any of our amazing limousine options in as little as 3 minutes. Our amazing limousines are the best you can get for such amazing prices. Our luxury 4 seater sedans are perfect for small business meetings with a potential partner or customer, or a family trip out for a fancy dinner at one of San Antonio’s finest restaurants. With plush leather seating and spacious leg room, our sedans are perfect for these occasions. Or choose one of our stretched Lincoln sedans. 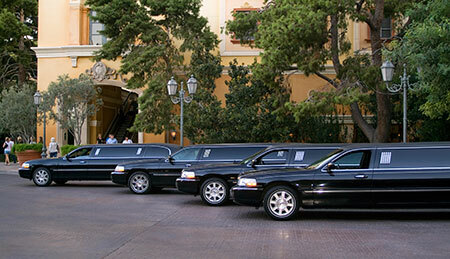 Seating 8-10 passengers including a wet bar, these limos are perfect for any sort of limousine occasion you may have. They’re basically the all-around great limo. Both of these vehicles also include a surround sound system to play all your favorite tunes while you ride along inside our luxurious limo. Our SUV and Hummer limousines are the choice for you if you have that bigger group of friends you want to bring along to your next event. With up to 22 passengers in our Texas-sized Hummer limo, you can bring along those extra buds to that sports event or party. Just like our sedans and stretched sedans, you get a wet bar, surround sound systems and plush leather seating. But you also get flat screen TV’s to watch while you ride in style. We previously mentioned pricing, so you may be wondering what our prices are. Our prices vary from the time of day, day of the week, holidays, hours of rental, and passengers. Our vehicles also require different prices with variables in seating and hours of rental. Depending on how soon you need your limo, there may be extra prices considering the time of day you need it as well as any holidays that may be occurring, such as prom or homecoming. But with these factors, rest assured our prices are not insane and are in fact the best prices you can get in San Antonio for the experience. Like we explain in our cheap limo rental page, you don’t always want to rent the cheapest limo in San Antonio. They may not be licensed, may not have leather seating or any cool features in their limos, and overall may not even show up to pick you up. With our prices, know you’re getting the best limo experience in San Antonio without the insane marked up prices from other limousine companies. We offer competitive prices and we can assure that you will be receiving the best experience we can possibly give to you while you are inside of our limousines. So give us a call and we can hook you up with a sweet limousine quick and affordably.